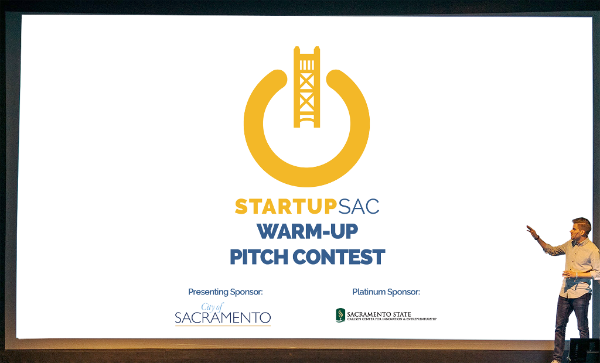 On November 14, during Global Entrepreneurship Week, StartupSac is hosting a pitch event to help you prepare for presenting to investors. If you are close to being investment-ready, this competition will hone your presentation skills and teach you what investors are looking for in potential portfolio companies. In addition to the opportunity to present on stage in front of coaches and investors, qualified candidates will attend a pitch workshop prior to the Warm-Up Pitch. and the Carlsen Center for Innovation and Entrepreneurship at Sacramento State.